If you like to keep a close eye on your property value and do all you can in order to improve it, then it can be frustrating when your neighbor completely neglects their own yard. While it may seem as if there is not anything you can do about it other than complain and hope they decide to do something about it, there are actually various things you do in order to get them to improve their yard, keeping your property value where it should be. 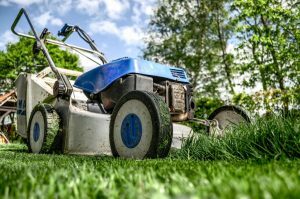 In the event your neighbor refuses to care for their yard, try these four strategies to ensure your property does not suffer as a result. First and foremost, the best strategy to ensure your neighbor has a nice yard is to offer to help. In most instances, there is typically a reason why they do not keep their yard in good shape, such as they are simply too busy, it is a second home for them or they are disabled and unable to do so. While it may create more work for you, offering to help them is a good way to keep your own property from suffering, and you may just be helping someone out in a way they will remember. In the event they refuse your assistance and do not want to improve it on their own, then there are still things you can do to encourage them to take action. Landscaping can be contagious. In many instances, the harder you work on your yard, the more compelled your neighbor will feel to do something about their yard. Be sure to make your own yard completely pristine right up to the border of your yard and your neighbors, and you not only improve the aesthetic appeal of your property, but you may just encourage your neighbor to do the same. Putting up a fence when your neighbor won’t care for their yard solves several issues at once. First and foremost, you no longer will have to stare at an unappealing yard anytime you walk into your backyard. Secondly, you actually can improve your property value by doing so. With that said, try and put up a nice fence and avoid leading your neighbor to think you are doing it out of spite, especially if you are still trying to maintain a good relationship with them. Lastly, if all else fails or becomes impractical, contact the city or homeowners association if there is one. 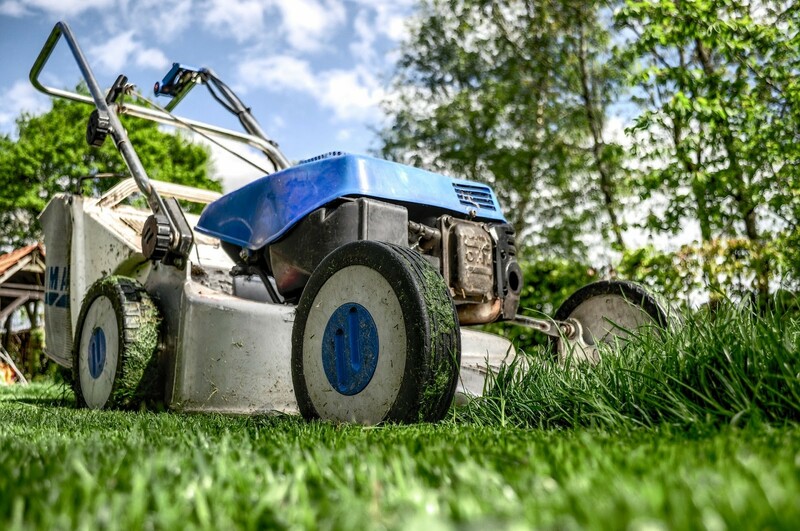 In many cases, individuals who fail to maintain their yard are violating certain governmental codes and regulations, so be sure to be well versed in proper home maintenance and notify city officials of your dilemma. If you live in a neighborhood with a homeowners association, they may be able to apply pressure to your neighbor as well, which can lead to them needing to take action to improve the appearance of their yard.